Finding helpful and reliable information regarding best practices for the health and safety of your child can feel overwhelming. To help provide the best information, the Wisconsin Chapter of the American Academy of Pediatrics has put together the following resource list for parents and guardians. Visit the AAP parent resource partner site HealthyChildren.org for more resources. WI Department of Health Services – Regional Centers for Children and Youth with Special Health Care Needs (CYSHCN) – Wisconsin has five Regional Centers dedicated to supporting families with children and youth with special health care needs and the providers who serve them. The Centers are staffed by specialists who can help get answers, find services, and connect you to community resources. Their services are free and private. Parent to Parent of Wisconsin (P2P) – Parent to Parent of Wisconsin provides parent support to parents of children with special needs through a one-to-one connection with another parent who has similar experience and who knows firsthand about the feelings and realities that come with having a child with special needs. 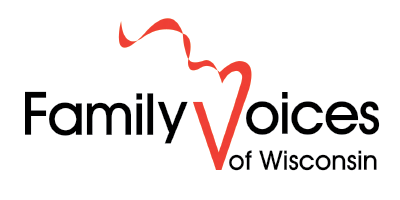 Family Voices of Wisconsin – promotes a system of comprehensive health and community supports based on principles that assure the health and well-being of children and youth with special health care needs and/or disabilities and their families. 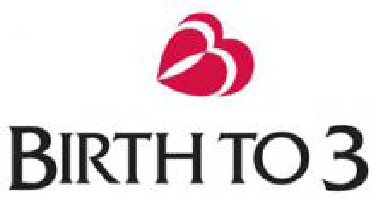 Birth to 3 Program – The Birth to 3 Program is a federally-mandated Early Intervention program to support families of children with developmental delays or disabilities under the age of three. Parenting (Birth to Three Program, Children with Special Needs, Home Visiting, Katie Beckett Ins. 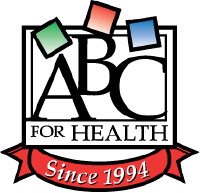 ABC for Health – Is a Wisconsin-based, nonprofit public interest law firm dedicated to linking children and families, particularly those with special needs, to health care benefits and services. They provide health benefits counseling and advocate for better access to health care coverage and services for all people. Children’s Health Network – A professional pediatric organization working to help pediatricians and parents alike. They provide resources on nutrition* fitness, diabetes, cancer, sports medicine, and more. 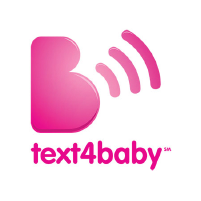 Text4Baby – Is a free daily text message program to support pregnant women and new mothers on nutrition, safe sleep, and development milestones. This program offers appointment reminders, growth monitoring, fun quizzes, and additional video content to help expecting and new members. PSA video resources from AAP – Public service announcement videos created by the American Academy of Pediatrics to help share important information for the health and well-being of all children. HealthyChildren.org – Is the only parenting website backed by 67,000 pediatricians committed to the attainment of optimal physical, mental, and social health and well-being for all infants, children, adolescents, and young adults. HealthyChildren.org offers everything from general information related to child health to specific guidance on parenting issues. Here, parents and guardians can find information regarding the American Academy of Pediatrics’ (AAP) many programs and activities, policies and guidelines, publications and other child health resources. 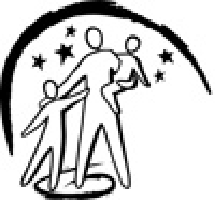 Child Care Finder – is Wisconsin’s child care quality rating and improvement system. Child Care Finder gives parents tools and information to raise happy, healthy kids. They help preschools and child care providers give children safe, nurturing places to grow. 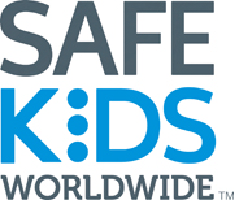 Safe Kids Worldwide – is a nonprofit organization working to help families and communities keep kids safe from injuries. Safe Kids works with an extensive network of more than 400 coalitions in the United States and with partners in more than 30 countries to reduce traffic injuries, drownings, falls, burns, poisonings and more.